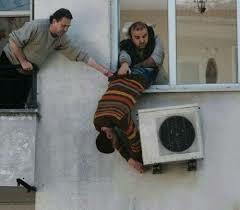 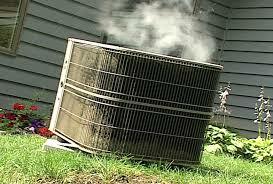 Don’t be caught with an air conditioning unit that does not work when the weather warms up. 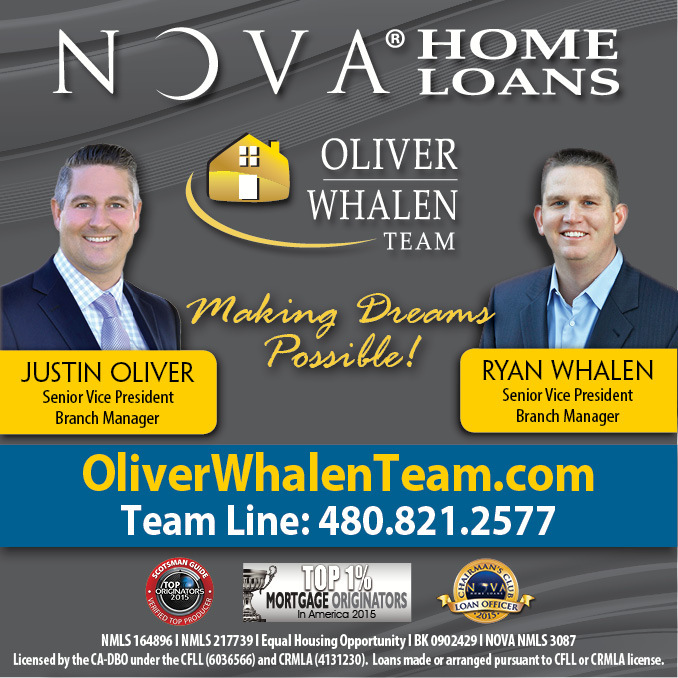 You may not think about it now when the weather is absolutely beautiful in Phoenix Arizona, but those triple digit temperatures are just around the corner. 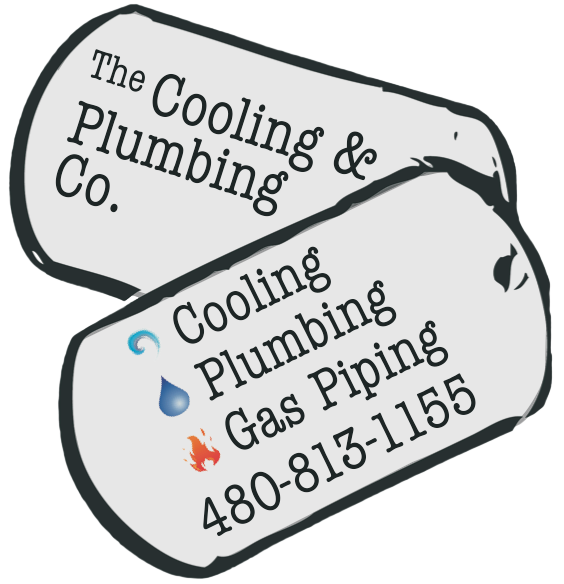 Our friends at The Cooling & Plumbing Company are offering a $99 Air Conditioner Tune Up/ Check Up (up to 2 units or $75 for 1 unit) special when you mention The Arizona 1 Real Estate Team. 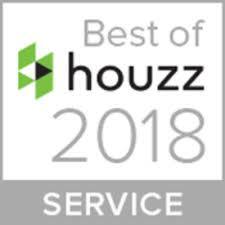 Jay and his team are top notch and just won The Best of Houzz 2018 Service Award. 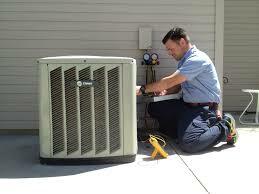 Call Jay at 480-813-1155 to set up your appointment today.